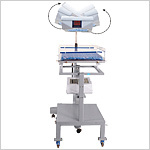 Phototherapy is considered to be the most effective means of treating neonatal jaundice. 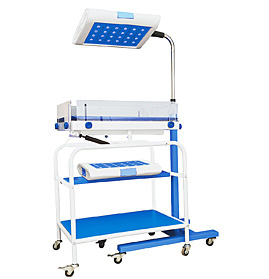 Exposure of specific wavelengths of light helps in breakdown of bilirubin levels. 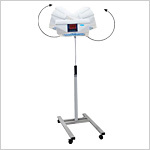 The GPC Phototherapy Units are compact, mobile, light in weight and sturdy. They are safe in use, and easy to operate. They are available in Economy and Elite series. 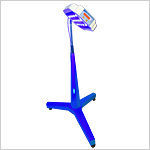 Send Your Buy Requirement For "Phototherapy Unit" AND Get Quote Quickly.